Be kind and Gentle to your skin. 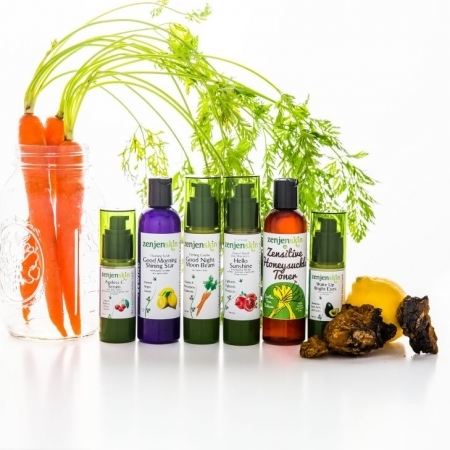 Crafted with all natural and organic ingredients to soothe irritations, tone and balance your beautiful skin! 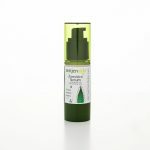 For problem skin such as acne or rosacea, it is important to soothe your skin so it can heal. As equally necessary is lowering the pH to around 4-4.5 to maintain an acid mantel, warding off bacteria. Honeysuckle. 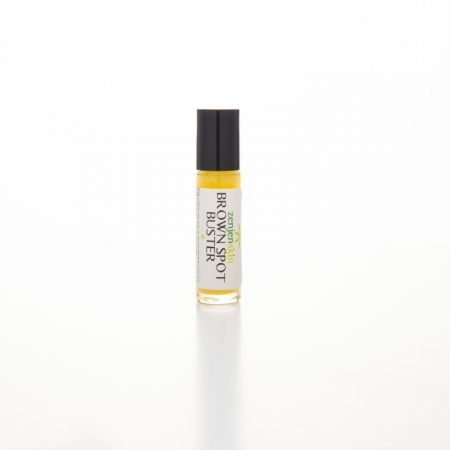 I chose honeysuckle not just for its anti-inflammatory benefits, but because it smells great. I enjoy collecting them myself. Learn more about honeysuckles in this video of me collecting honeysuckles. Aloe Vera not only calms down irritations, it contains a plethora of antioxidants featuring beta carotene, vitamins C and E. It is an anti-inflammatory which makes it especially notable for acne. I use Aloe Vera as base for all my products. Rooibos is especially notable for oily skin, acne, or any skin condition. Also, Rooibos is used to tighten skin. White Tea is a well known amazing antioxidant that is used in skin care for anti-aging benefits and also for sensitive skin. 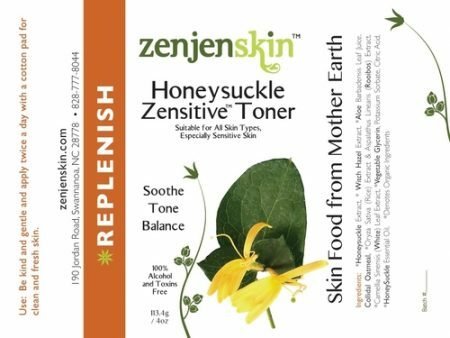 Honey Suckle Zensitive toner is made from choice ingredients to help sensitive skin calm down without stripping it of its natural oils. 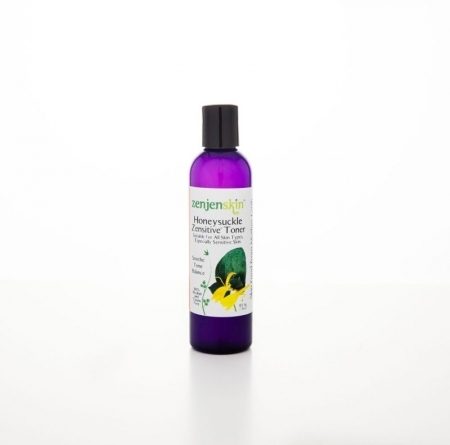 It is suitable for all skin types and especially sensitive skin and acne. Even the not so sensitive skin will benefit from the toning qualities of this toner. Use: Apply twice a day with a cotton pad after cleansing your face. Or if you just want to freshen up from a hot day, it is nice to do so. 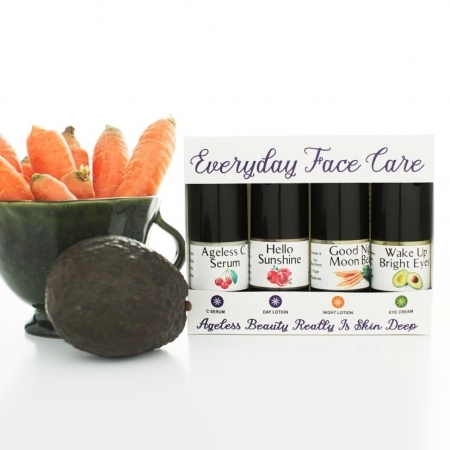 Your face will feel fresh, cool and non greasy.